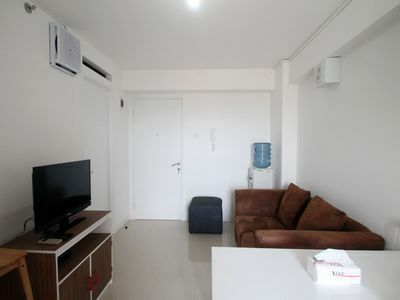 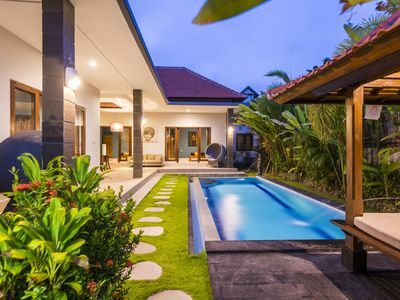 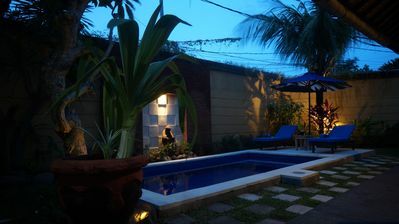 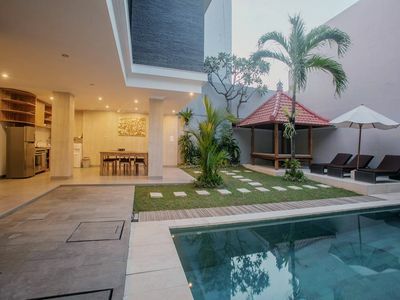 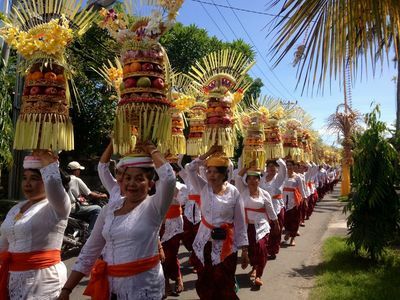 Seminyak, prime location, quiet and walking distance from shopping, restaurants, and beach, big house fully equipped on 1100 sqmt of gardens, including 4 independent bedrooms with bathrooms, a huge living room of 120 sqmt, 16 meters long swimming pool, fish pond, house for staff, garage and parking area all include in the property. 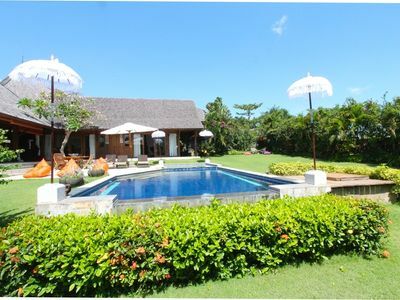 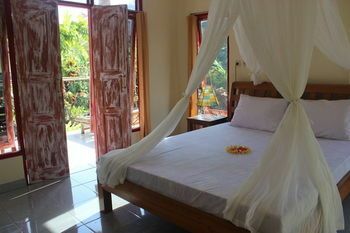 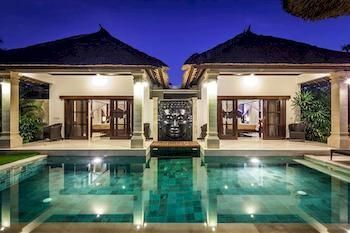 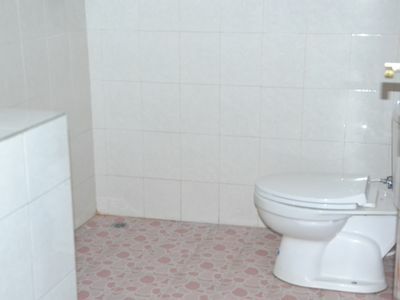 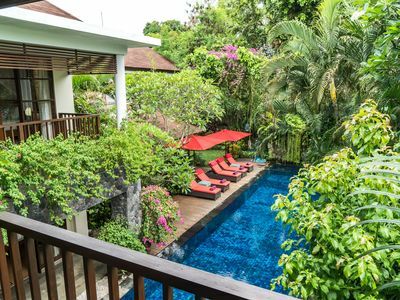 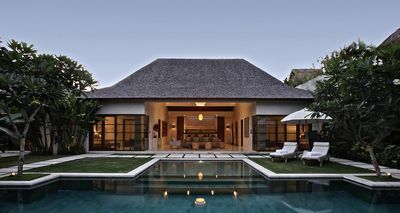 After has been successfully hosting guests all around the world for many years, Now under New improved management, the villa coming with new features and new experience. 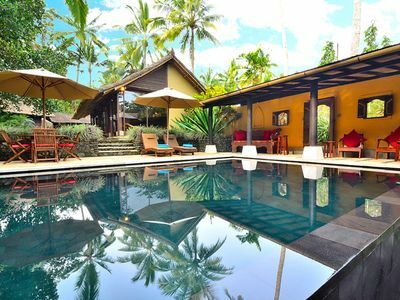 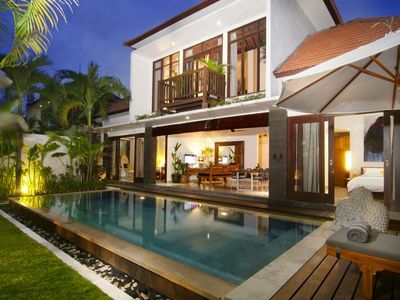 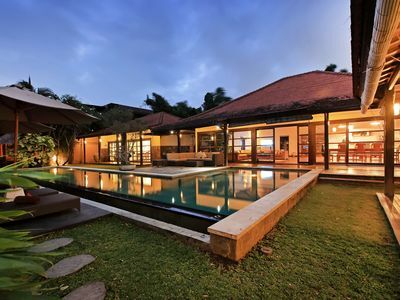 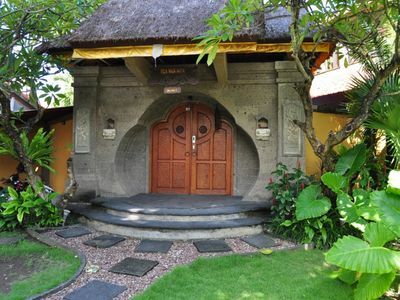 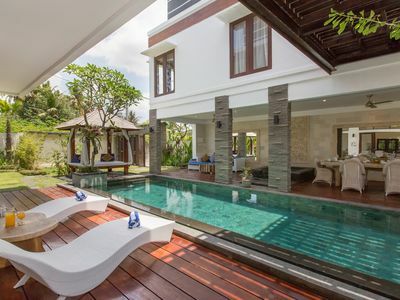 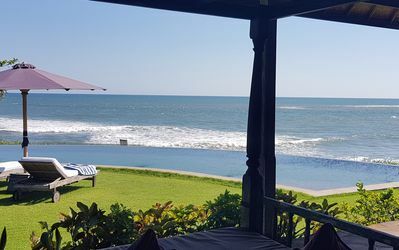 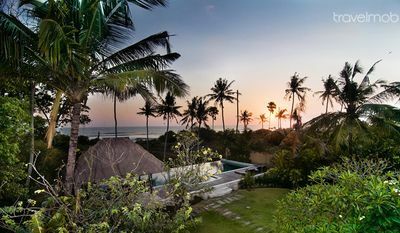 Bali Seseh Beach Villa Ocean: amazing beachfront!